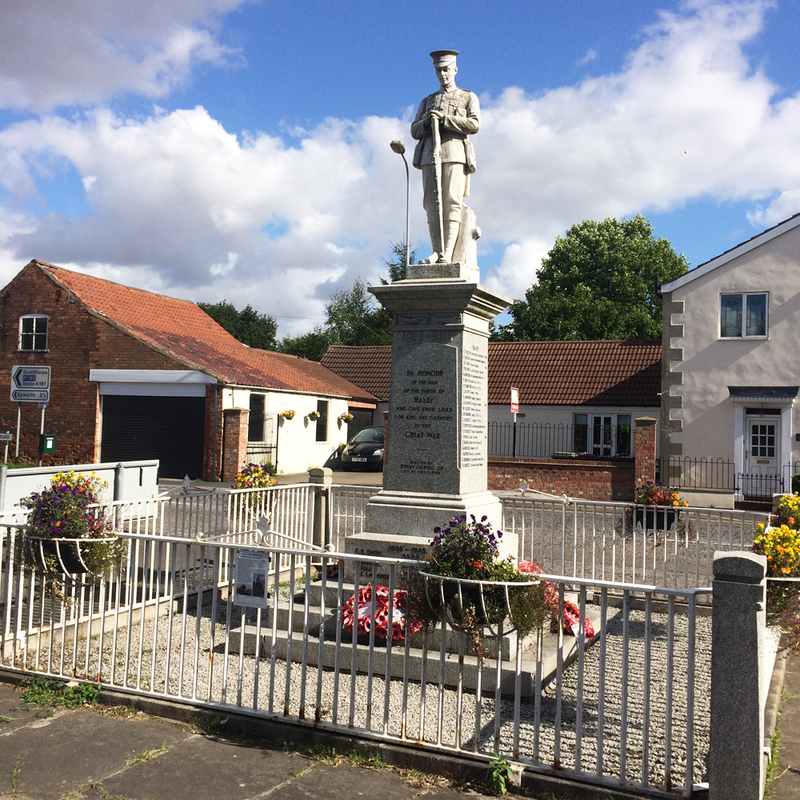 The Haxey and Westwoodside Heritage Society was set up some 25 years ago with the aim of recording and preserving the history of Haxey Parish. It is a registered charity and entirely self supporting. Membership is open to anyone interested in the history of the Parish. The current membership is about seventy with between 40 and 50 regularly attending meetings. Several books have been produced by the Society over the years and we have also sponsored the video ‘Axholme in the Seventies’. Details of all publications are available from the secretary, Mrs. Mary Spalding, telephone 01427-752476 . The Society holds many records and a collection of old and modern photographs relating to the Parish, these may be viewed by arrangement. 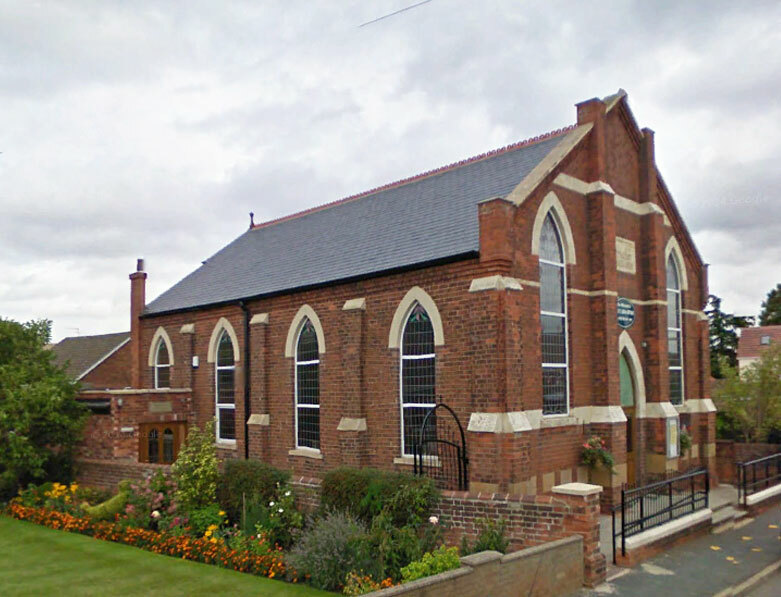 Meetings are held in the Westwoodside Village Hall on the second Thursday of every month (with the exception of August) at 7.30pm when speakers are invited to address members on a variety of subjects. The annual subscription is currently (2009) £3 per year with a collection of £1 each meeting to help with the cost of the hall and speaker. New members are always made very welcome at the Society’s meetings. With the strong support of the Haxey Parish Council and North Lincolnshire County Council this group is part of the national initiative called Walkers are Welcome. To promote walking as a healthy and entertaining activity for our local residents and for visitors. 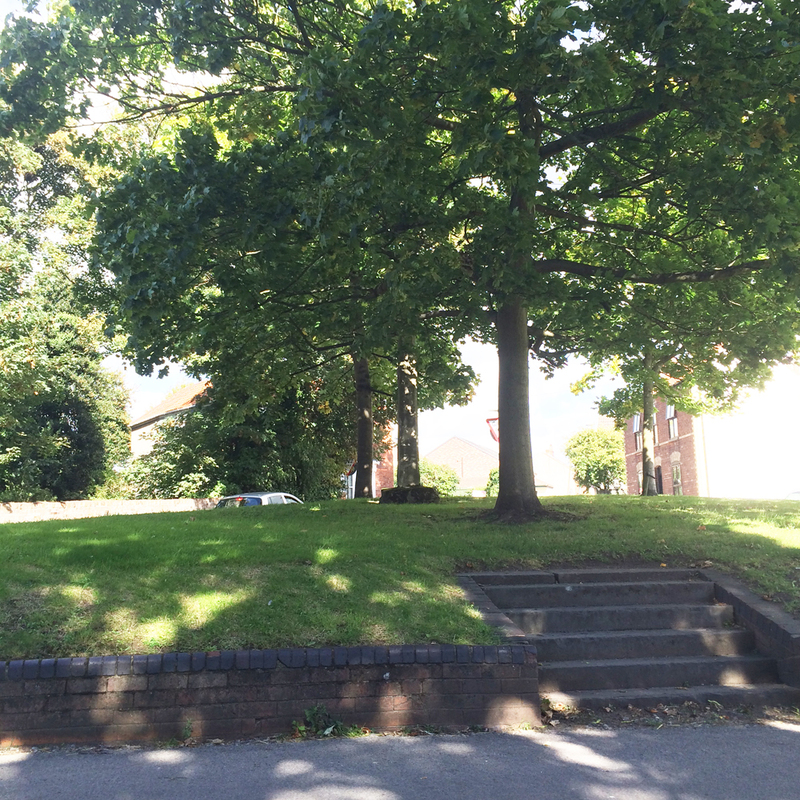 To identify repairs and improvements to be made to our network of footpaths. 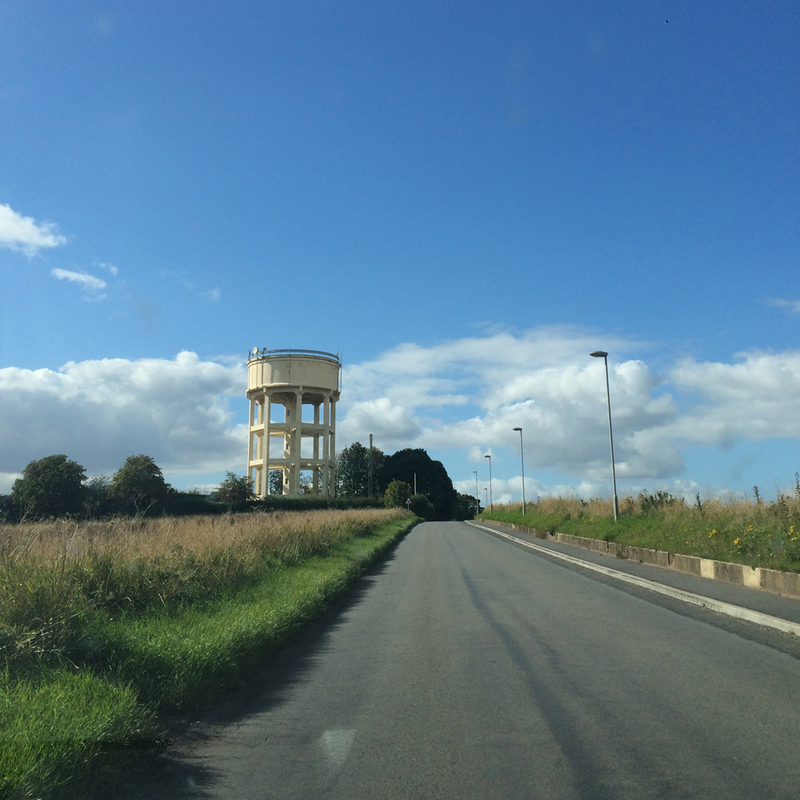 To support local businesses by attracting visitors to the area. The Club was formed in the 1950’s, meeting at various times in Epworth, Haxey and Westwoodside. 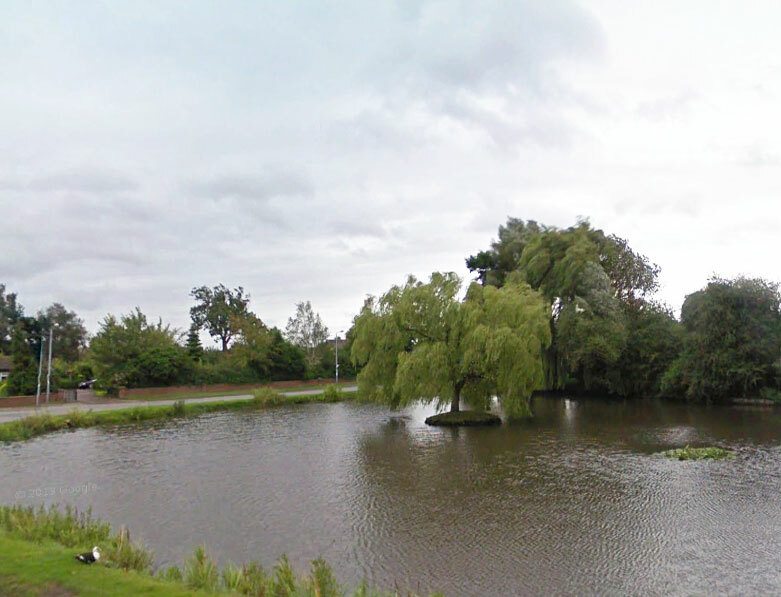 The club flourished and in the 1970’s the membership took on the task of recording the nature and character of the Isle of Axholme before redevelopment took place. The resulting slideshow played to packed audiences in village halls around the Isle and it was made into a video by the Haxey and Westwoodside Heritage Society. Membership diminished in the 1990’s and in 2002 five members had to decide whether to relaunch or close down. 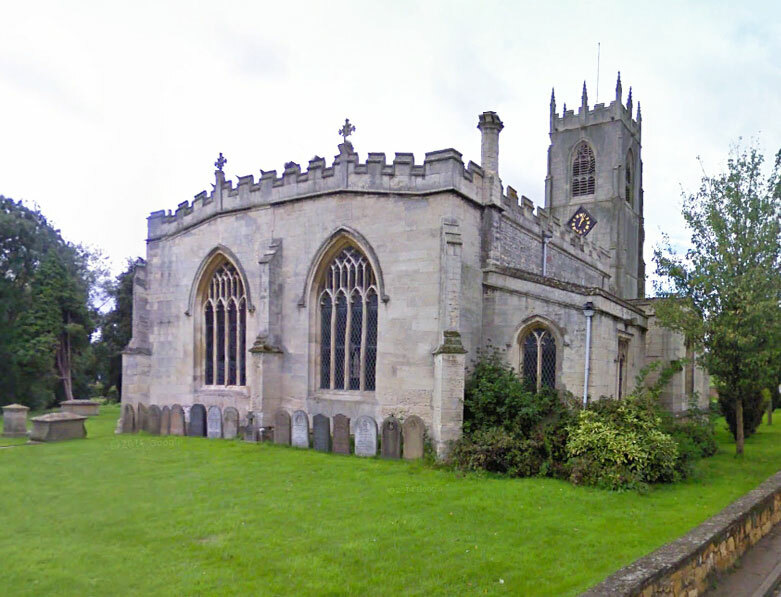 Positive action in moving to Haxey Parish Church hall, which was more central, and more publicity resulted in renewed interest. In September 2003 the club heard that it was to receive a grant of £4399 from the Awards For All Lottery fund to buy a laptop and digital projector. The club ran a Digital clinic in January 2004 called ‘Did you have a digital camera for Christmas?’ More Clinics have taken place on camera, photography and computer software, designed to improve skills for the club members. The digital era was embraced and membership has increased steadily since, and today there are 53 members including a great many ladies. In 2006 Harry Snow and Frank Gray, founder members of the club, were honoured with Life Memberships and were followed in 2009 by Emlyn Perrett. Recent innovations are the Photographer of the Year competition, which is sponsored by Tom Dennis Digital Imaging in Scunthorpe, and a Ladies Vs Gents competition, a fiercely fought and very close race! We have a number of practical evening and are an opportunity for members to brings their cameras along and increase their understanding of an aspect of photography. These have included flash photography portraiture, night photography, table top, macro, understanding your camera, photoshop, lightroom, audio visual and so on. The programme is designed to interest photographers at all levels and with all interests but most of for them to enjoy! A number of ‘Open’ nights are held each year when anyone can come to see invited speakers or members present their photographs. There are a number of competitions throughout the year when members can test their skills against visiting judges. The club also participates in Lincolnshire (LPA) and North East Midlands Photographic Federation (NEMPF competitions and events. The club aims to provide a friendly environment where aspects of photography, image processing, audio-visual are discussed and practised. Please do not be put off joining because you fear your photography or camera is not good enough, if you have a camera or are thinking of getting one then please come along and meet us. Please look at the page for more detail of our varied programme. Anyone, of any age, interested in the club should visit the website for more detail at www.axholmecameraclub.co.uk. All ages and abilities welcome at this small and friendly club. Or come along to one of our friendly Club Nights held every Monday and Friday from 6.30pm to find out more. With both an excellent bowling green and a club pavilion at the Playing Field on Haxey Lane, the Bowls Club has facilities for men and women of all ages and abilities. Coaching and practise take place on Friday evenings (from 6:30 pm) throughout the season (late April to September). Haxey & District Bowls Club has teams in three different local leagues and organises a popular and well-supported invitation Gala Day towards the end of each season. The Club is open to new members, whether experienced or total newcomers. A warm welcome is always given to both beginners and to those who have bowled before. The Groundsman, Terry Hopkins, on 01427 752592. Many in our village will not know about Haxey Cricket Club and its achievements. The club is currently one of the most successful in the Isle, running four senior and three junior teams at under 11, under 13 and under 15. 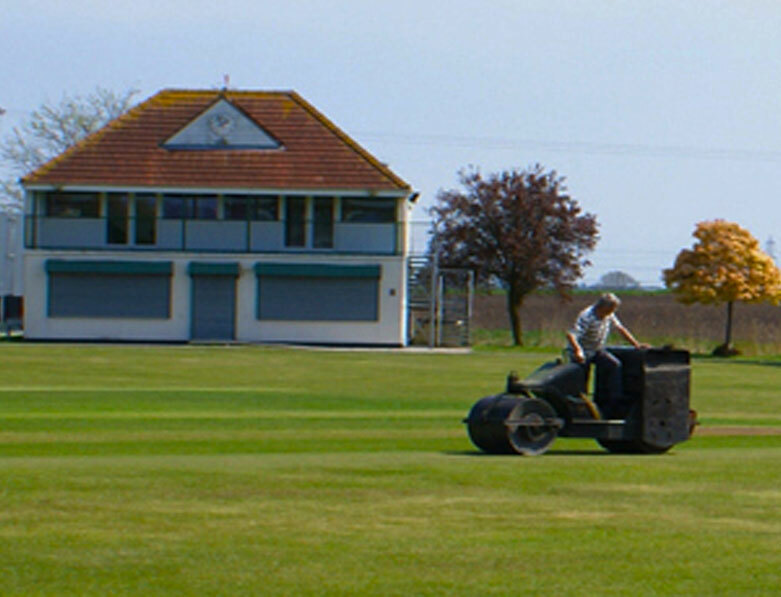 The standard of cricket played varies from very good, to average and all who wish to play the game are welcome to use our facilities, which are admired throughout the area. This year the First team will play in the First Division of the Lincolnshire County League. The Second Team will play in the third division of the Lincolnshire league and the other adult side play on Sundays in the North Lindsey League. However, our rapid success has resulted in a position whereby we need more players, coaches and helpers of all ages and standards and would be pleased to hear from anyone who feels that they would like to join us. Please contact our Chair, Don Lange, who can be contacted on 07710 720520 or on 01427 752394 or at donllange@googlemail.com. 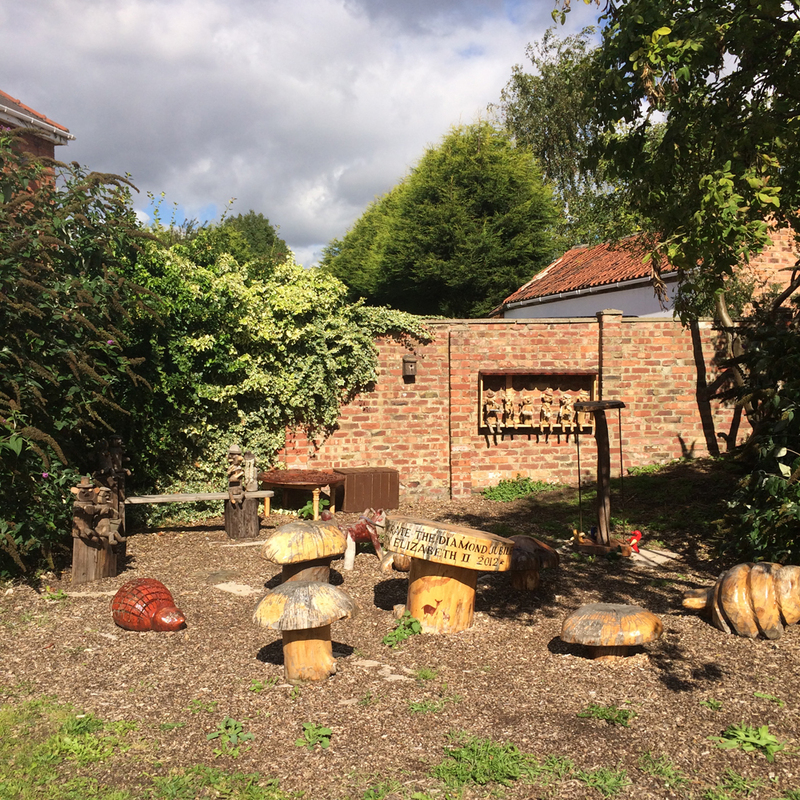 The Beaver Colony, for boys and girls aged 6 to 8 is organised around an extensive programme of activities designed to develop life skills and self confidence. (The Beavers on their Annual camp). The Wolf Cub Pack, for those aged 8 to 10½ continues their development focusing on traditional values and instilling discipline and self respect. (Hiking in Derbyshire). The Scout Section, for those aged 10½ to 15 where the development now focuses on team work and self reliance. (The Scouts in Canada for the Jamboree). The Senior Scout section, This newly formed section continues the development path for the over 15’s. Our Web Site, www.axholmescouts.org has all the information about our group (click on the link) To join contact Karl Eastham on 01427 754120 or visit our website. 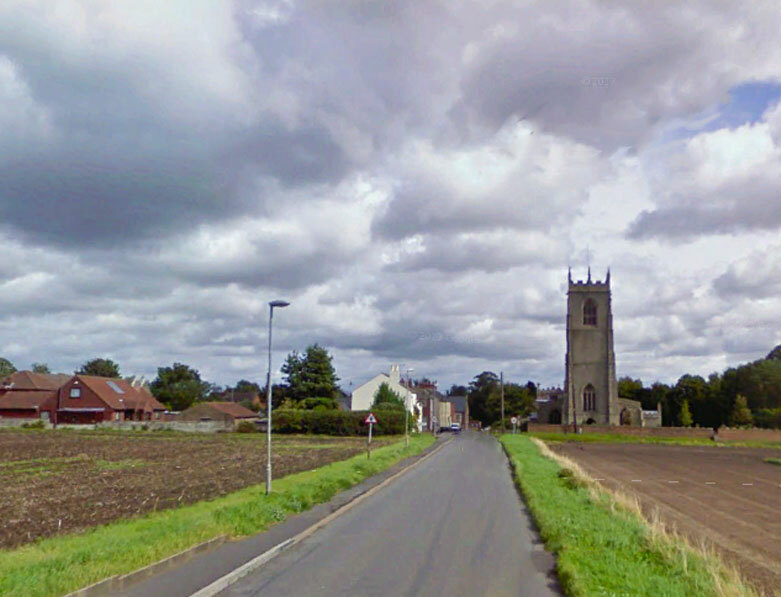 The Haxey Parish Allotments are located on Cove Road, Westwoodside. If you would like to grow your own delicious fruit and vegetables and share the experience or learn new skills with this group of gardening enthusiasts, there are several allotment plots now available. You can even share a half or full plot with a friend if you wish. For information about Haxey Parish Allotments or if you are interested in becoming a plot holder then please feel free to contact Steve Brown, Chairman of the Haxey Parish Allotment Holders Association on 01427 753517 or 07972 493750 or at brownsteve1955@gmail.com.